On Tuesday, November 27, The Mountaineers will take part in #GivingTuesday, the global day of giving. All gifts received on Giving Tuesday will directly support scholarships through The Mountaineers Access Program. 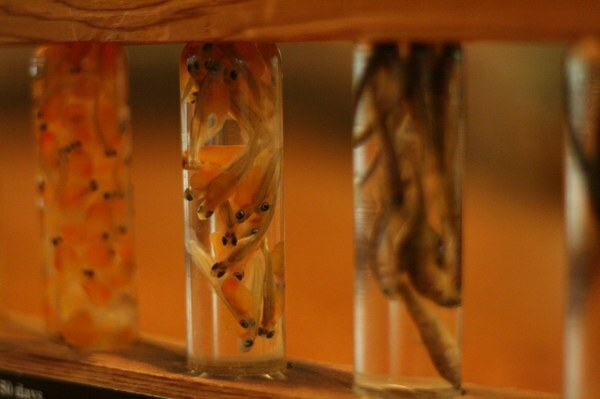 Do you know we have five different types of salmon in the Pacific Northwest? 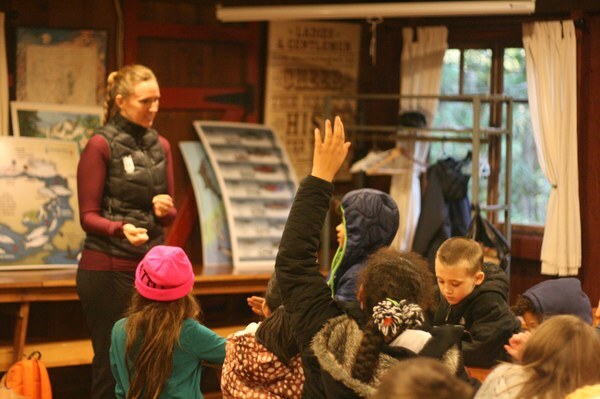 This weekend, students in the Salmon Safari Mountain Workshop program learned a "handy" way to remember all of them. 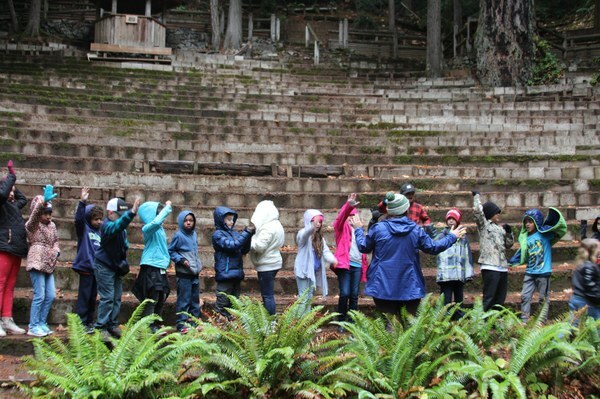 Over the course of five days, we welcomed five schools to our Kitsap Forest Theater property to connect directly with the land and waters of the Pacific Northwest. There, students discovered an opportunity to deepen their understanding of salmon, arguably one of the most vital symbols of health of the Puget Sound. Of the 130 students who participated, nearly half were able to do so because of a scholarship from The Mountaineers Access Program (MAP). The MAP Scholarship Fund was created to expand student learning beyond the classroom by supporting year-round outdoor recreation opportunities for youth who could not otherwise afford to participate. These influential experiences include including hiking, backpacking, snowshoeing, kayaking, igloo building, and rock climbing. This #GivingTuesday, The Mountaineers is raising funds to directly support this critical scholarship program. These scholarships serve our entire community, increasing access to outdoor recreation, education, and conservation opportunities for youth and adults, regardless of their ability to pay. Last year, over $44,000 in scholarships made it possible for 492 youth to experience the wonders of the great outdoors - many for the first time in their lives. The MAP fund is made possible only through contributions from donors like you. Mark your calendars! On Tuesday, November 27, The Mountaineers will take part in #GivingTuesday, the global day of giving, but you can make your gift early starting today. If you've been thinking about donating to The Mountaineers, now is the perfect moment. All gifts received on #GivingTuesday will directly support the MAP fund. Thank you for making a difference by supporting outdoors access for all.